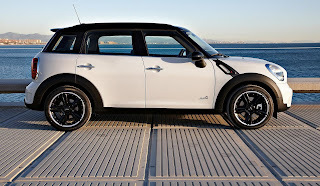 The Mini Countryman will start from £16,000 when it goes on sale in September. 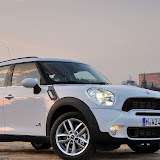 The Mini Countryman will go on sale with the choice of three petrol and two diesel engines, varying in power from 89bhp in the One D Countryman to 181bhp in the Cooper S Countryman. 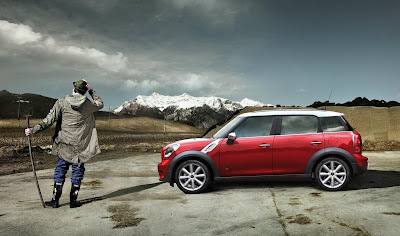 The Countryman is 398 mm longer than the regular Mini (at 4,097mm), 316 mm wider (at 1,789 mm) and 170mm higher (at 1,577mm). 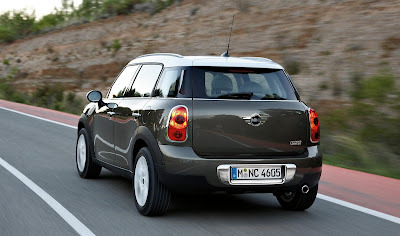 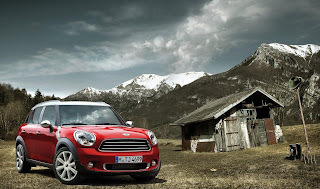 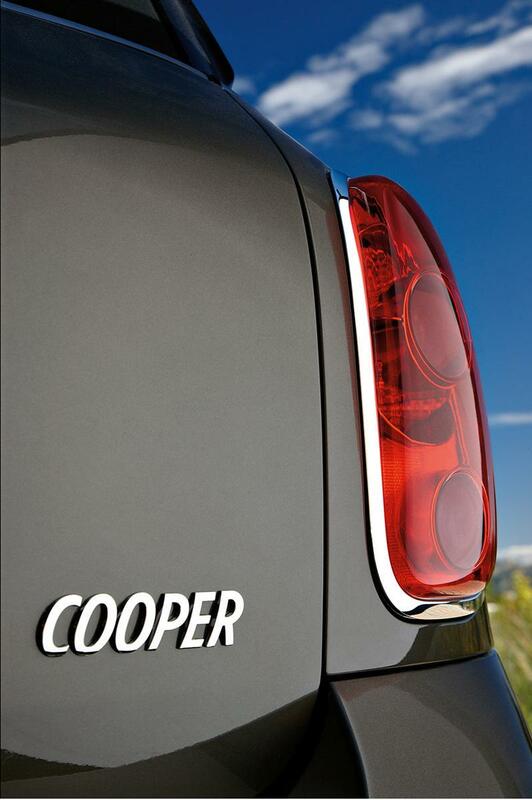 The Countryman offers 350 litres of luggage space and 1,170 litres with the rear seats folded. 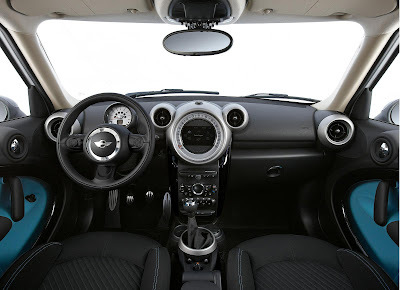 Standard equipment includes air conditioning, DAB digital radio, rear parking sensors, alarm, Dynamic Stability Control, 6 airbags and a tyre pressure warning system. The ALL4 models will cost an additional £1,065 for the Cooper D and £1,220 for the Cooper S above the standard front wheel drive Countryman versions. 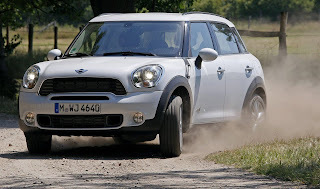 The ALL4 is front wheel driven in dry conditions, but when wheel slippage is detected on the front wheels or if the car is being driven passionately, an electro-magnetic clutch, located on the rear axle, engages drive to the rear wheels. 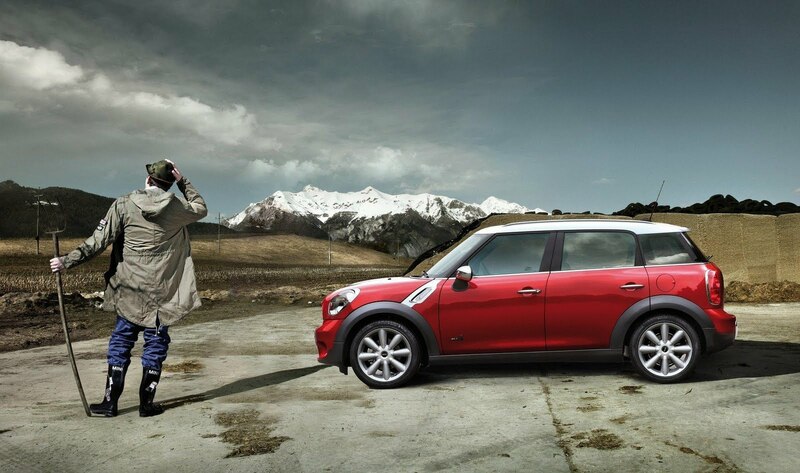 So, your £16k will buy you a Countryman One with a 1.6, 96bhp petrol engine. Combined fuel economy is 47.9mpg and CO2 emissions are 137g/km. The Countryman One D commands a £1,000 over the petrol variant. 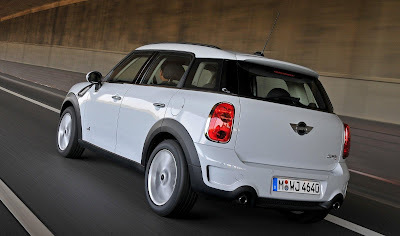 The 1.6D has 90bhp, does 64.2mpg combined and emits 115g/km.